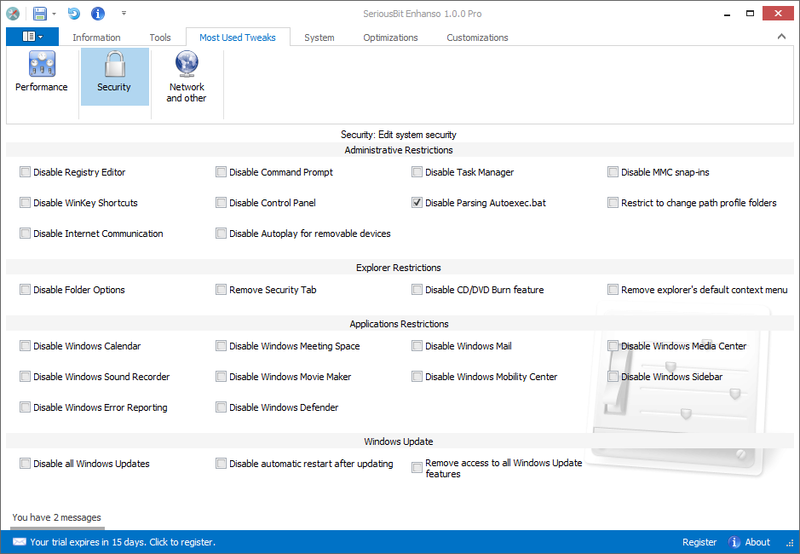 Get everything needed for maintaining Windows 10 in a perfect condition. Windows 10 is fast and it is quite satisfying in the role of replacing Windows 7 or 8, but you can make it much faster and responsible with Enhanso. UPDATE 15 Jan 2017: Enhanso 2.1 Gets Full Support for the new version of Windows 10(click for more info). 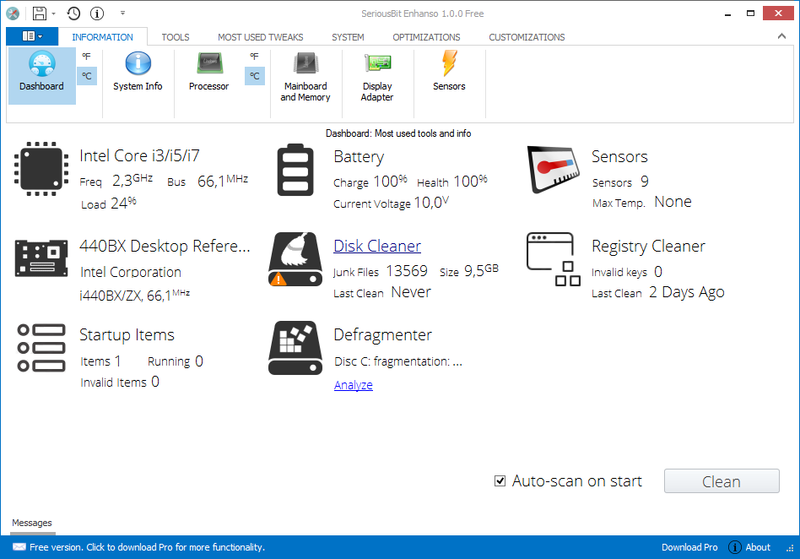 Contains detailed information about your software and installed hardware. All registered users of other EnhanceMy... products with licenses not older than one year get free upgrades to the latest Enhanso version. Older licenses can be upgraded with a 30% discount using the button below. 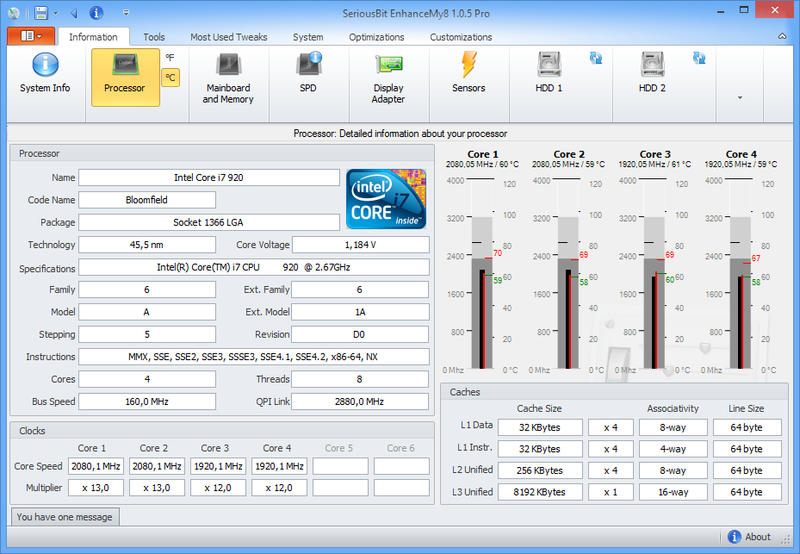 Get all the information about your software and hardware. 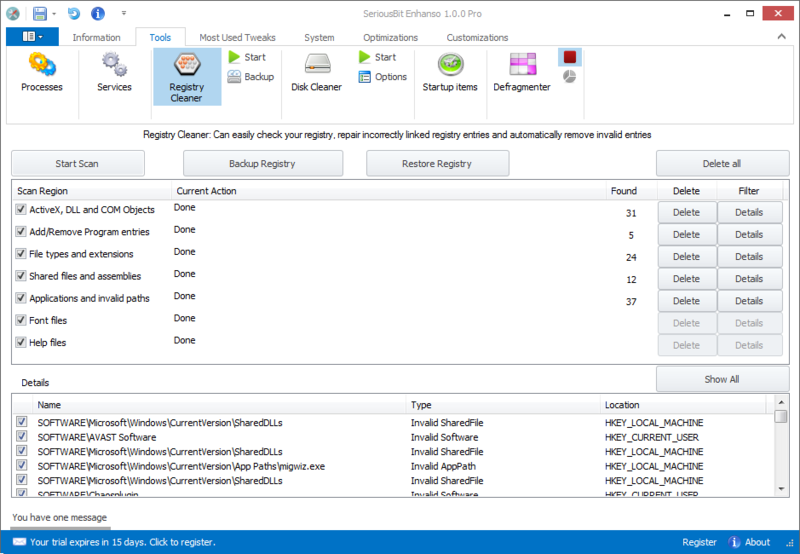 Tools to clean and defragment your disks and registry. Tweak your Windows 8 to get the best possible experience. 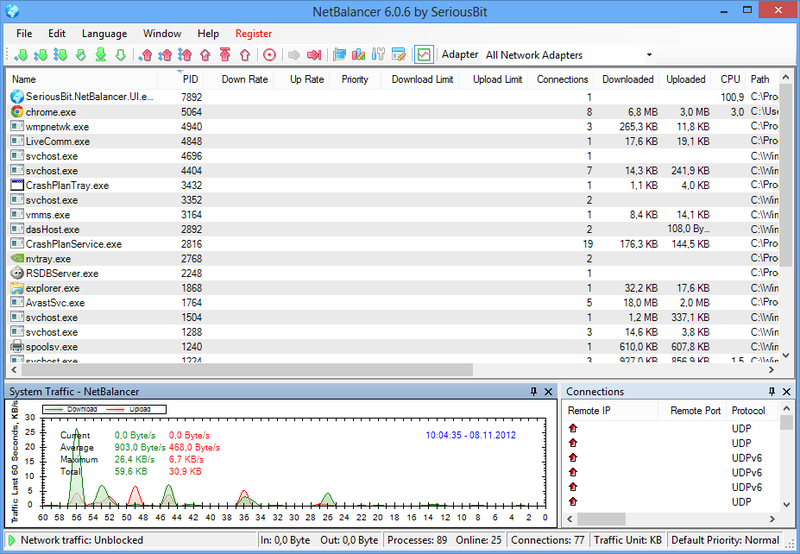 Internet traffic control tool that can set for any process a download and/or upload network priority or limit. Tweaks and tools you need to keep your Win8 in mint condition. Tool for maintaining Windows 7 in a perfect condition. 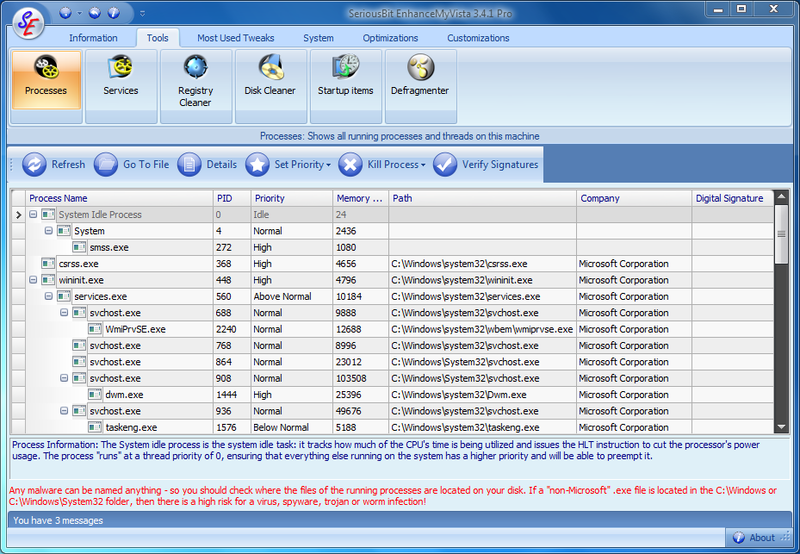 All-in-One set of powerful and neatly classified tools, settings and tweaks. Easy to use yet advanced enhancing, optimizing and tweaking tool for Windows XP. Contains detailed information about your processor. 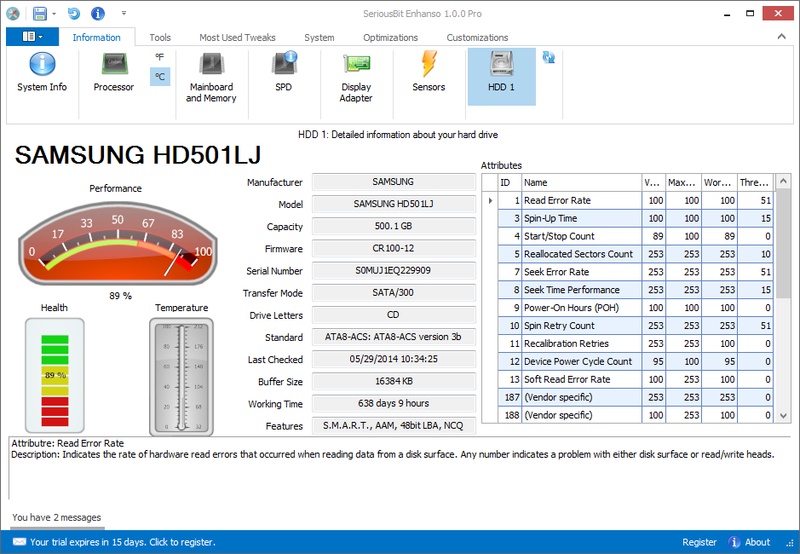 Provides detailed information about HDD temperatures, health, performance and all other available SMART info. Finds and deletes all registry records that are no longer needed to improve your system's performance and stability. Contains a collection of the most used security tweaks.